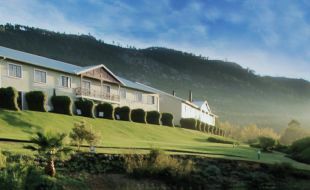 Whether you need a conference, training session or meeting, look no further that the Caledon Hotel & Spa, located in the Western Cape’s picturesque Overberg region. Our conference rate includes all the facilities and catering you need to make your event a success. For bookings call +27 28 214 5100.